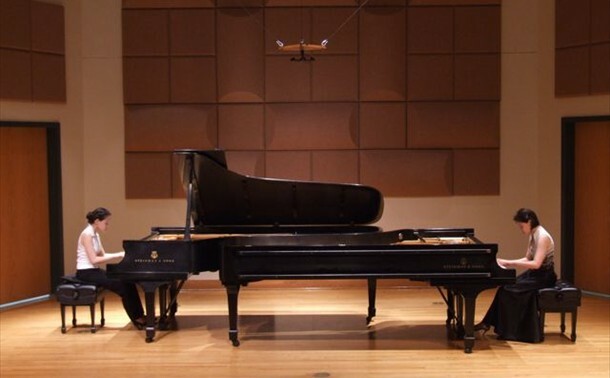 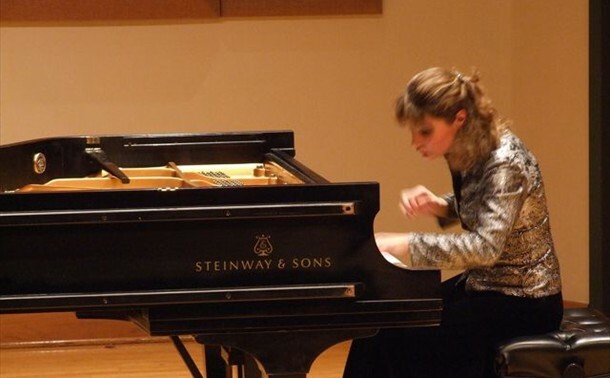 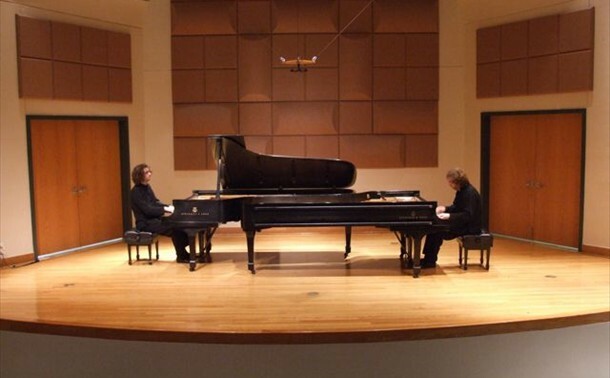 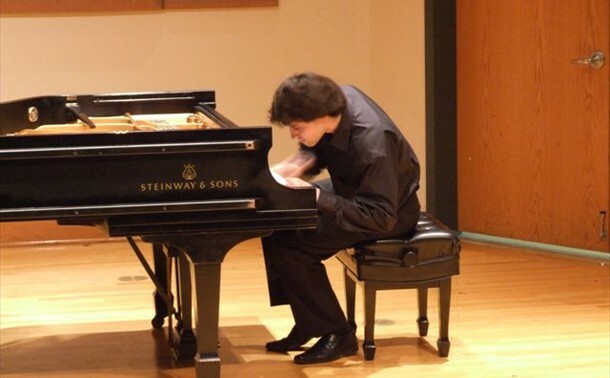 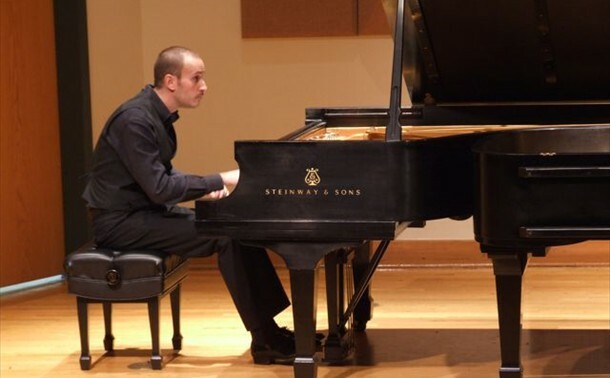 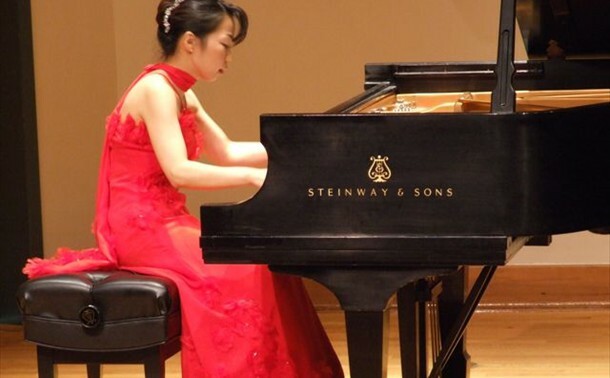 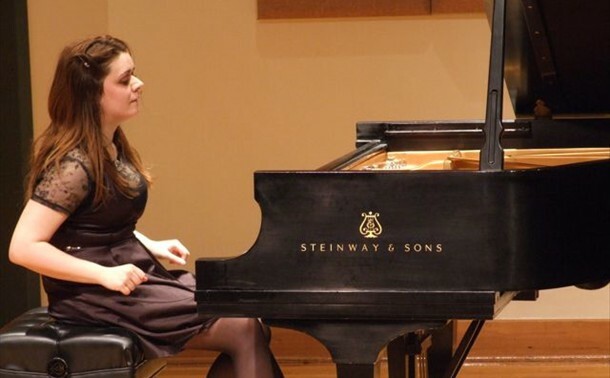 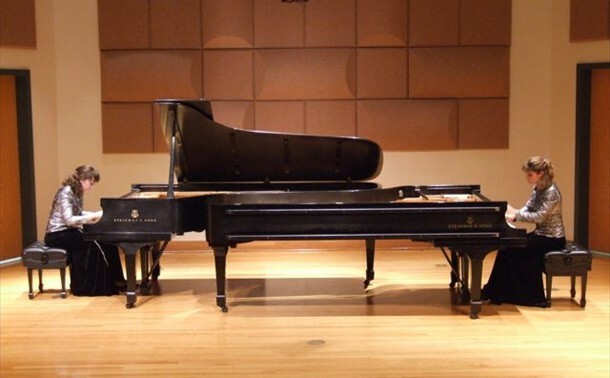 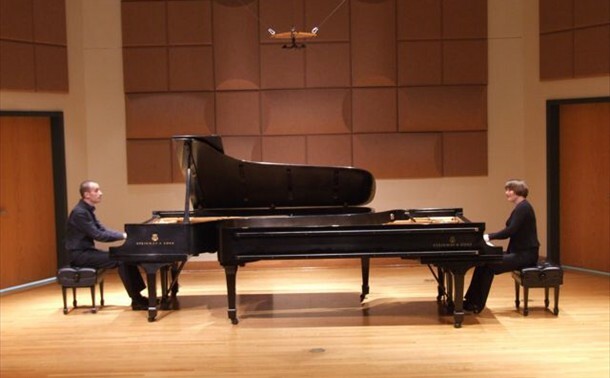 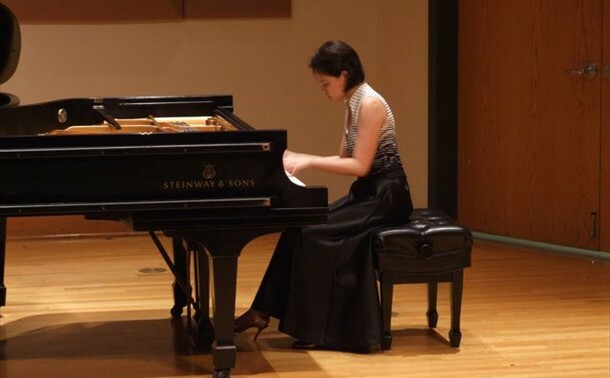 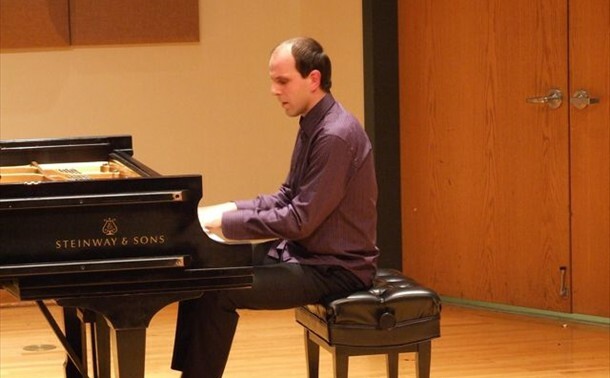 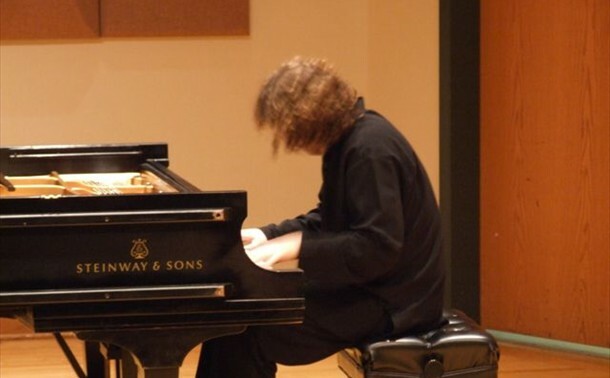 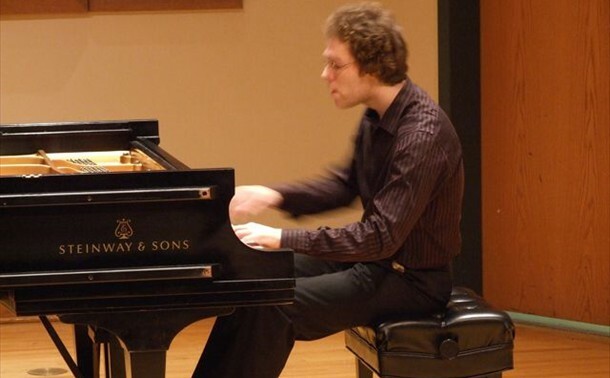 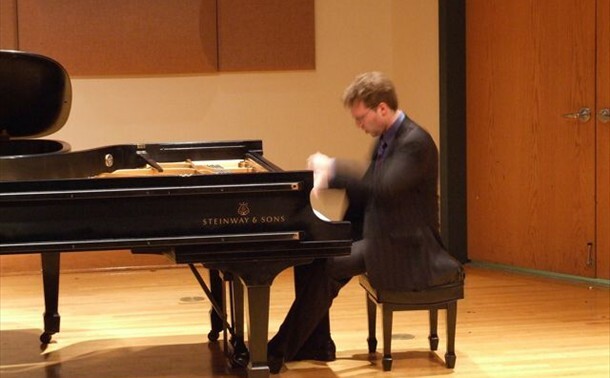 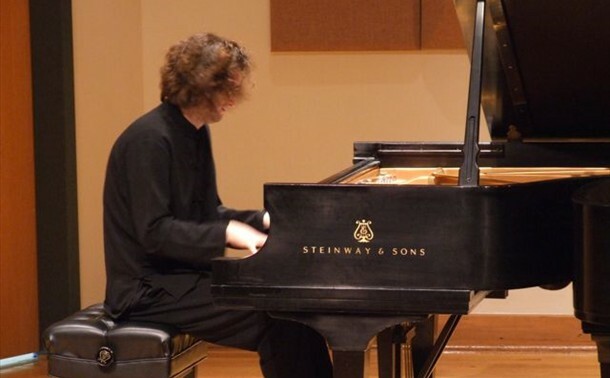 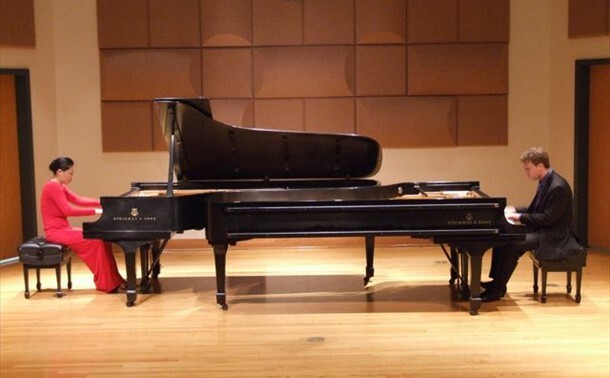 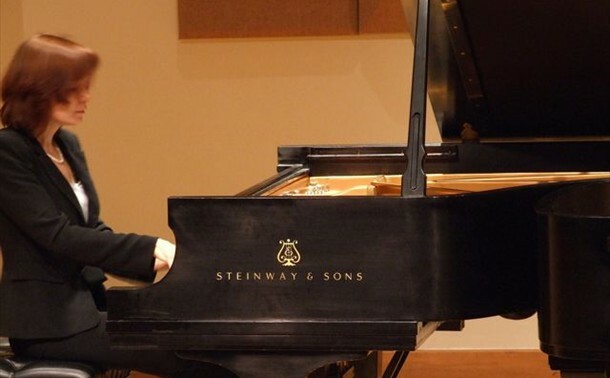 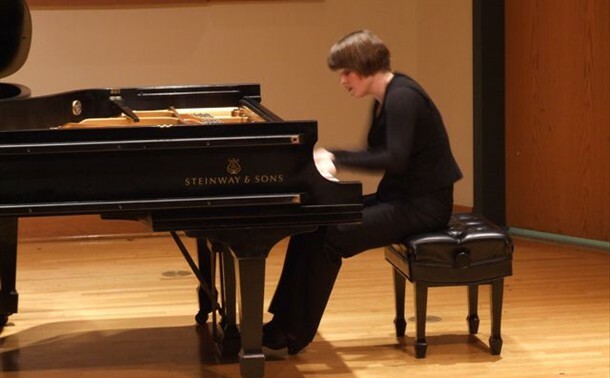 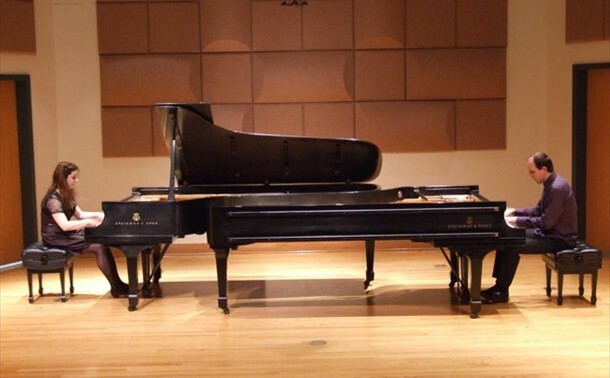 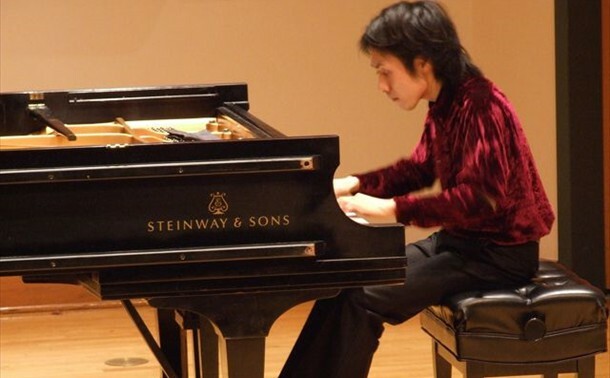 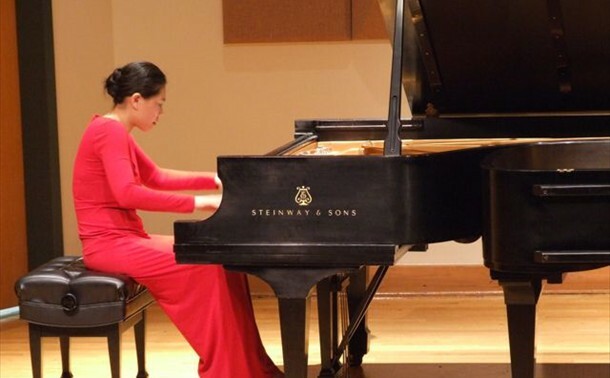 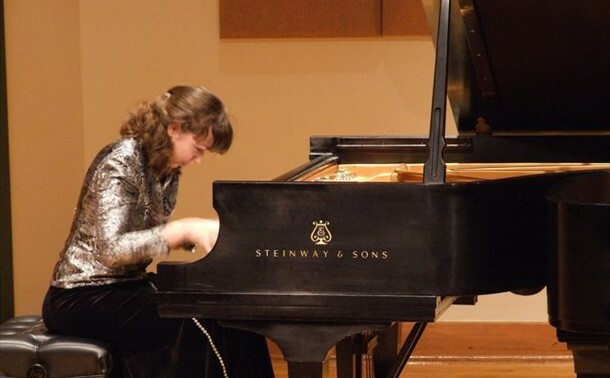 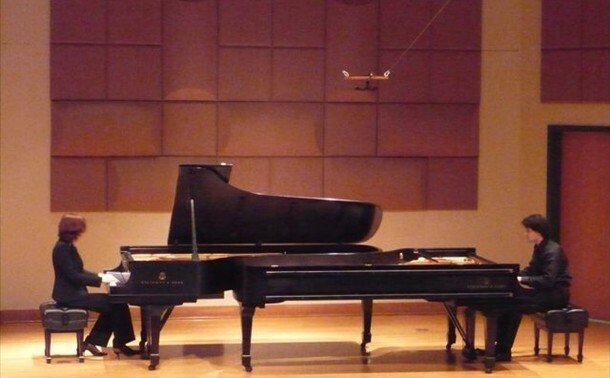 Ten piano duos from ten countries made it to this phase of the competition. 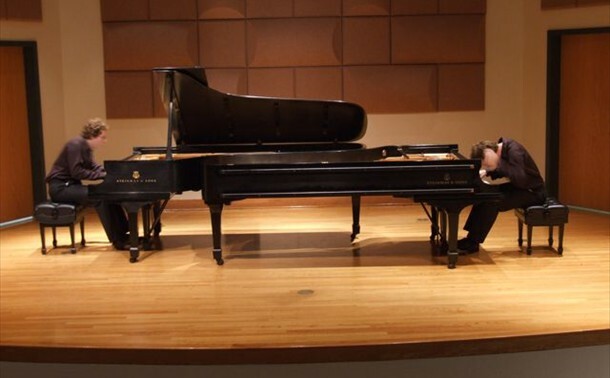 Each day, they played a 50 minute recital. 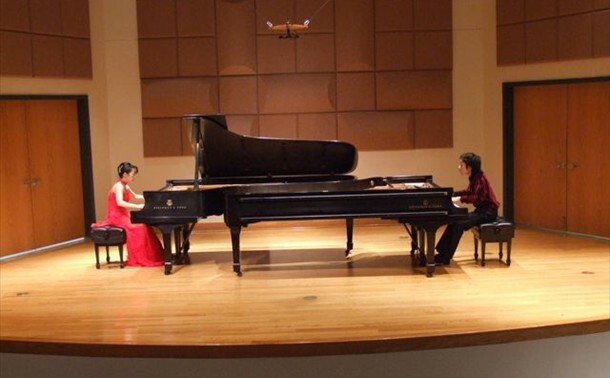 Three duo made it to the Finals.